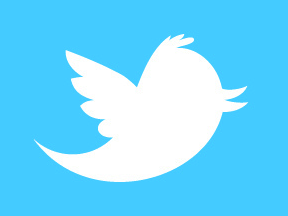 Twitter may be an ideal platform to promote content and engage an audience. But who has the time? Fortunately, you can supplement your social media presence with automation tools, saving time as you boost your activity. Here is a list of automation tools for Twitter. There are tools to identify the right time to tweet, schedule your posts, get relevant content ideas, identify followers, repurpose old content, and publish across a spectrum of social networks. 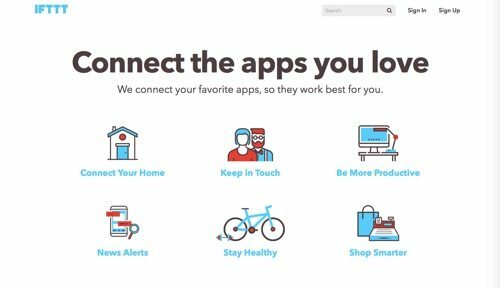 IFTTT is the tool to automate actions for different platforms. Use IFTTT recipes to automate regular tasks. There are thousands of recipes for tasks with Twitter, such as tweet your Facebook status updates, share your Instagram pics as native Twitter photos, and build a Twitter list from a specific hashtag. Price: Free. 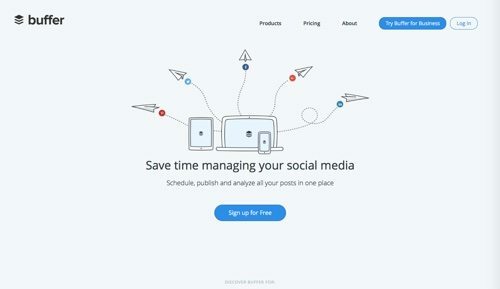 Buffer is a platform to schedule, publish, and analyze your posts. Easily add content to your queue with a browser extension or mobile app. Post to Twitter, as well as Facebook, LinkedIn, Google+, and Pinterest. Price: Basic is free. Business plans start at $10 per month. 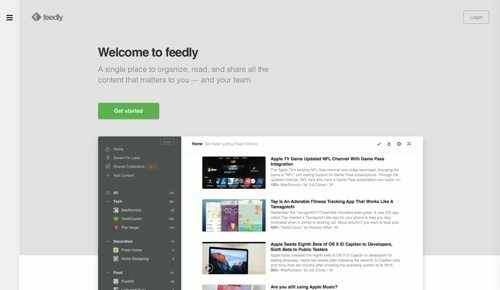 Feedly is a tool to organize, read, and share the content that’s relevant to you. It has several features to automate your publishing to Twitter. Monitor news about your company, your product, your craft, and your competitors by plugging in Google Alerts. Schedule posts with Hootsuite or Buffer. Price: Free. 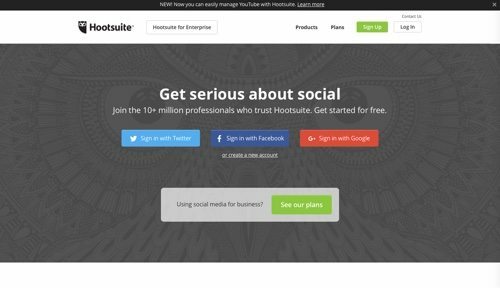 Hootsuite is the established platform for managing social media. Schedule messages for future publishing, track your efforts, and monitor what your audience is saying. Target your posts and share content with your customers based on location, language, and demographic details. 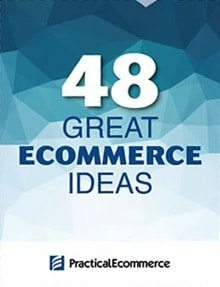 Get automatic content suggestions that are relevant and interesting to your followers. Price: Basic is free. Paid plans start at $9.99 per month. 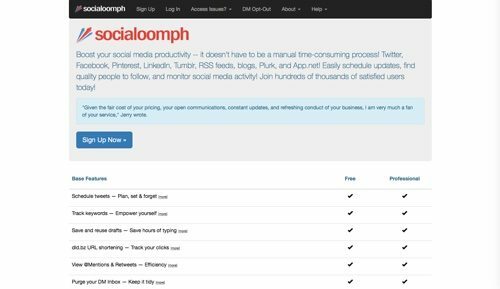 SocialOomph is a platform to boost your social media productivity. Drip-feed multiple social accounts from an update reservoir. 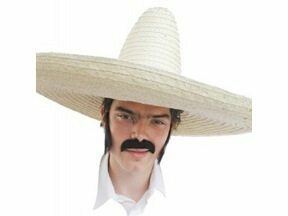 Bulk upload tweets, and provide alternate update text options. Schedule updates for hours, days, or weeks. Post updates to Twitter and Facebook that will automatically be deleted from your Twitter account and Facebook feed after the period of time that you select. Integrate blog and social media posts automatically. Price: Basic is free. Premium plan for Twitter is $13.94 per month. 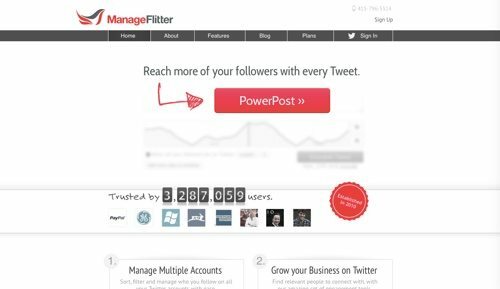 ManageFlitter is a tool to manage multiple Twitter accounts, with several tools to automate the process. Find out when most of your followers are online to schedule your tweets. You can also identify relevant people and track engagement. Copy another person’s followers, and find the people who don’t follow you. Price: Basic account is free. Paid plans start at $12 per month. 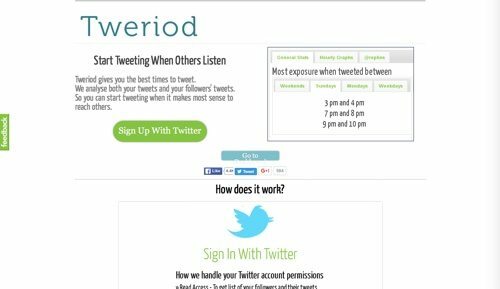 Tweriod gives you the best times to tweet. It analyzes both your tweets and your followers’ tweets (their last 200), and provides you with the optimal times for engagement. The free tool will analyze up to 1,000 of your followers. Price: Free. 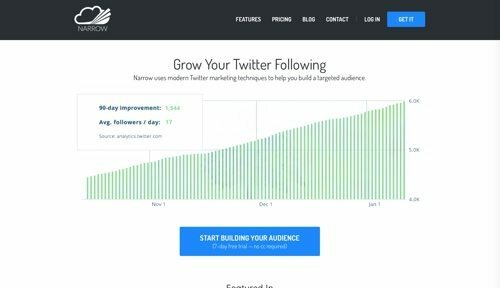 Narrow is a tool that uses automated marketing to build your followers. Enter keywords or hashtags to identify a relevant audience. Once you define your target audience, Narrow will start connecting and engaging with relevant users. In addition, Narrow tracks the performance of your keywords and helps identify what’s working. Price: Plans start at $19 per month. 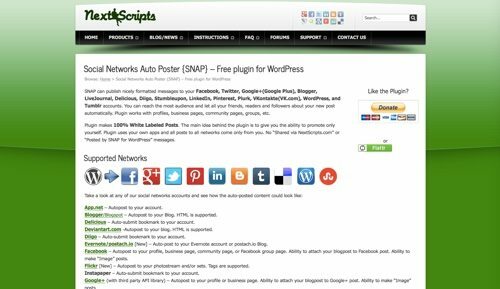 SNAP — Social Networks Auto Poster — is a free plugin for WordPress to automatically publish to your social networks. Publish to Twitter, Facebook, Google+, LinkedIn, Pinterest, and more. Price: Free. 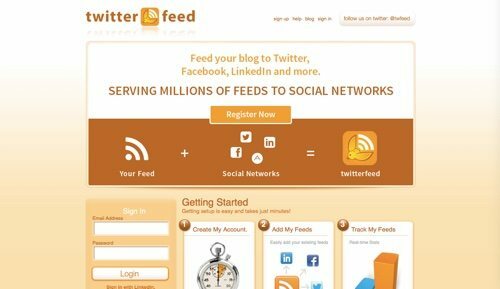 Twitterfeed is an RSS tool to feed your content to Twitter, Facebook, and other social platforms. Bring your content to a wider audience and track the performance with real-time stats. Set the update frequency or use integrations for real-time. Price: Free. Twilert is a tool to monitor Twitter while you do other things. 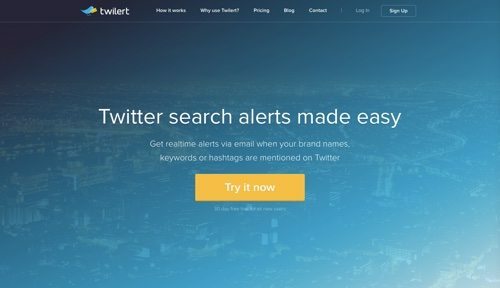 Get real-time alerts via email when your brand names, keywords, or hashtags are mentioned. Choose keywords relating to your brand, competitors, or Twitter handle. Narrow down the results by geolocation, language, or user. Price: Plans start at $9 per month. Revive Old Post helps keep your old posts alive by sharing them automatically on Twitter. Choose the time between posts, the number of posts to share, new and old posts, and more. Price: Free.